In IPH we currently have the latest cutting edge technologies for multiple applications. This technical commitment enables us to carry out our day-to-day work with greater precision, speed and safety whilst reducing operative costs and increasing our final product quality and clearly differentiates us from our competitors. We perform the installation and monitoring of reference networks in different projects, improved by using a gyroscope (currently only used in Spain) to determine the interior azimuth. 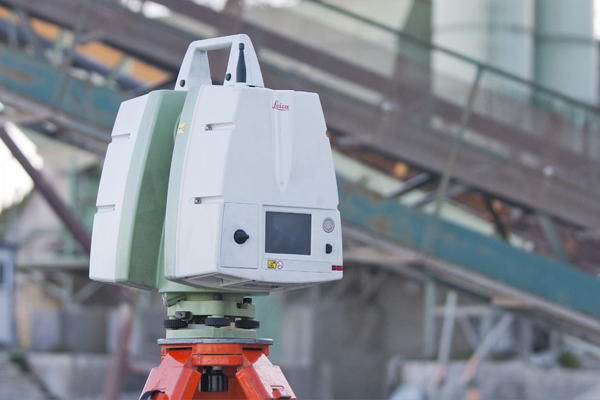 Using this system measurements can be taken much faster and are more precise making it ideal for; directional inspections, tunnel building and shaft baseline implementation or to verify the true azimuth. 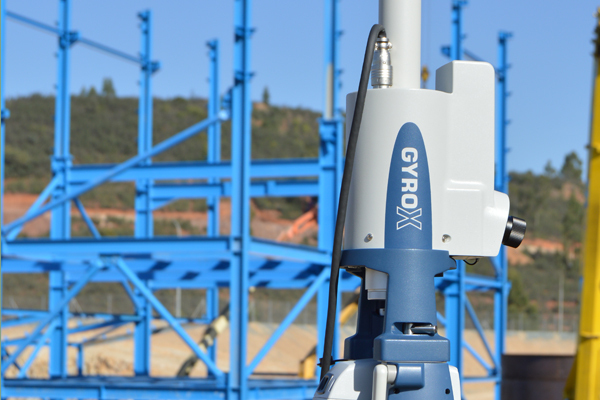 The Laser Scanner is perfect for performing reverse engineering and assessing interferences of projects with existing systems. It can also be used in mining; to control the execution of tasks, geotechnics, slope stabilization or thickness control. In architecture and heritage it can be applied as a consultancy tool in Building Information Modeling (BIM) and 3D modeling of cloud points. 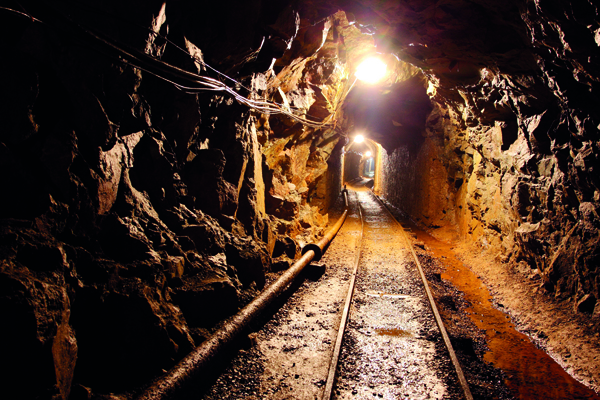 In IPH we have over 10 years of experience working on underground and open pit mining. For this type of work we have available a highly skilled team of experts in mining topography capable of carrying out layouts, taking daily measurements and inspecting mining exploitations. Our company has its own internal protocol and procedures to develop this work. 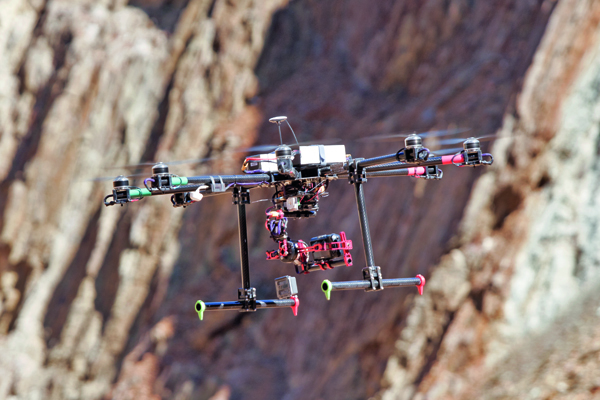 IPH has been accredited by the State Aviation Safety Agency (AESA) as an authorized drone operator. We currently have various multirotor and fixed wing drones used for mapping work, landscape modeling, orthophotography, thermography, non visible light spectrum photography and multimedia tasks. This cutting edge technology brings added value to the services we offer to our clients. 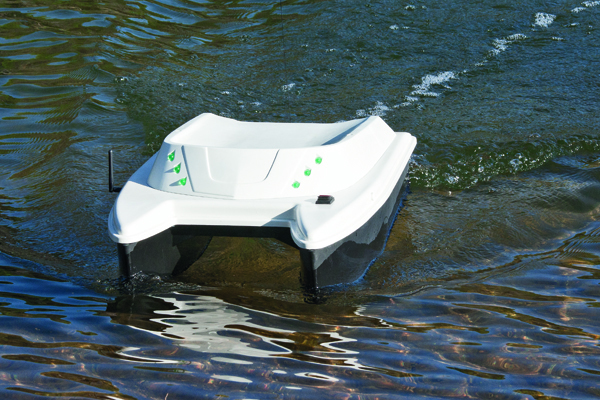 We take bathymetric measurements using underwater surface surveys with unmanned and automatic technology. 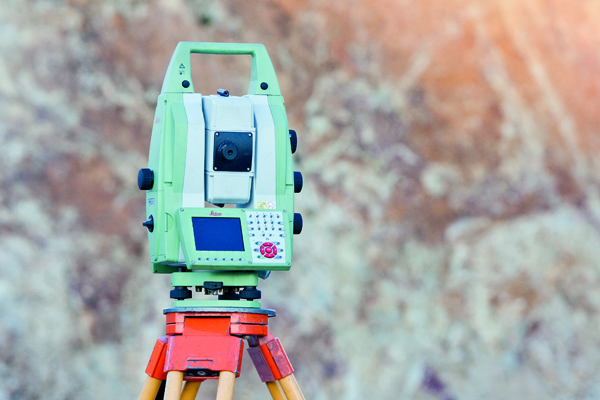 In this way we continue to show our commitment to the latest and newest technologies developing our own system which makes this equipment unique and unrivalled in the current market for the execution of this type of measuring work. It also allows us to work with greater safety, speed, effectiveness and accuracy.